For the last few weeks I've been giving Windows a hard time. 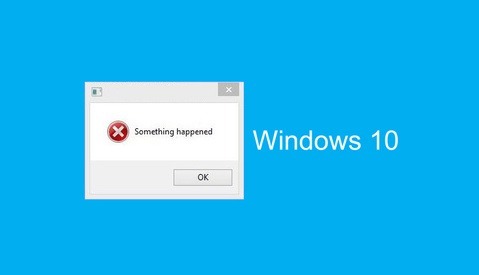 I tried to install Windows 10 on 2 of my laptops and it didn't go so well. Mac users have enjoyed laughing at my expense and Windows users have enjoyed fighting back in the comments. 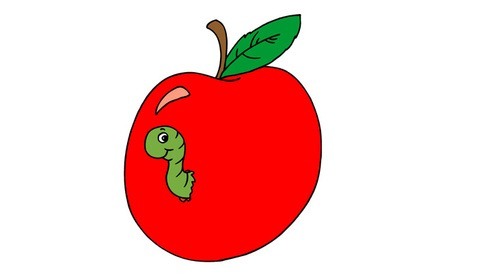 Well score one more for team Windows, the worlds first Mac firmware worm is here. I "met" Dan Dawley on craiglist over 5 years ago when Patrick and I were looking for an animator for our brand new website idea (Fstoppers). At the time, he was just getting into animation and none of us knew that Dan would become one of the top motion graphics animators in the country. Now, he's getting into video. 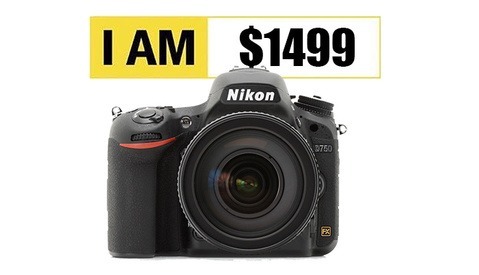 Canon's answer to the wildly popular Nikon D800/D810 is here and it is named the 5DS R. This camera is the same as the 5DS but the low pass filter on the sensor has been removed. 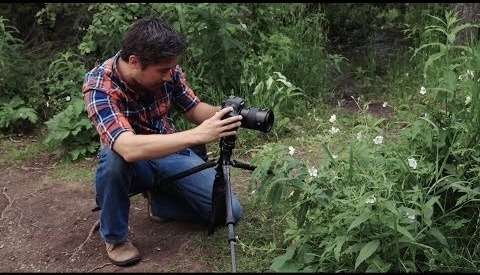 In theory this camera should be sharper than the standard 5DS but Chris Niccolls decided to put it to the test. The future is here. 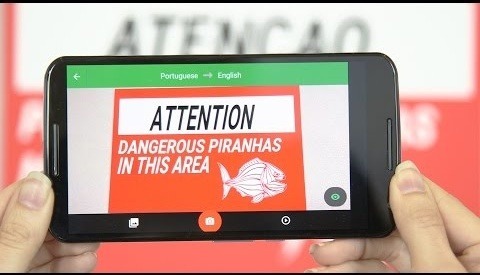 The free Google Translate app can now translate text in real time using your phones built in camera. This means you can hold your phone up to a sign and read the text in your native language on the phone. I've made 2 posts on Windows in the last couple of weeks and people seem to think that I'm a Windows hater. I'm not. All of my computers are Windows machines. Every computer in the Fstoppers office is a Windows machine. But I'm not some fan boy who is going to lie about my experience either and Windows 10 so far has not been a good experience. I'm a big fan of sci-fi and action movies but cheesy looking special effects have been destroying scenes more and more these days. 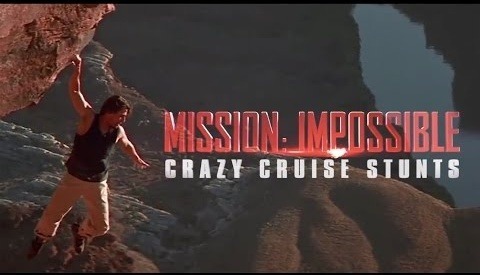 Tom Cruise has become known for his incredible, self performed stunts; especially in the Mission Impossible series. This video covers all of Tom's most impressive and dangerous scenes in each of the MI movies. Update: "Something happened". 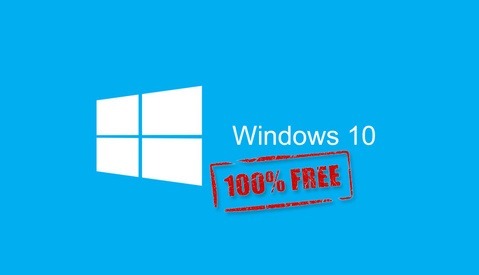 The day has finally come, Windows 10 is available to the public and if you currently have a computer with Windows 7 or 8 on it, you can get Windows 10 totally for free. Let me give you a few tips about upgrading your operating system and a few warnings. Welcome back to our weekly segment of Photographing The World Behind the Scenes where we take you through the process of filming our landscape photography tutorial with Elia Locardi. In last week's video, episode 2, we ran through 4 different lessons in 4 completely different locations around Iceland. 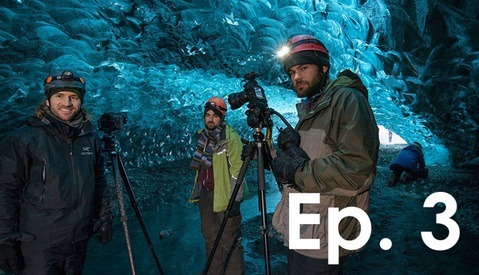 This week's location, a glacier ice cave, was so amazing that we decided to dedicate an entire episode to it. 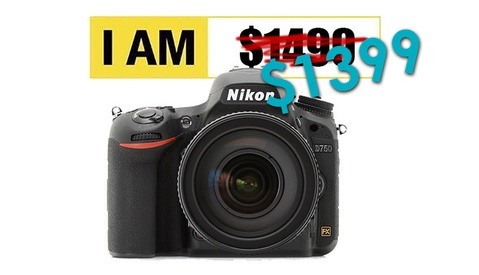 Last week I wrote a post about how Nikon really needs to jump on the 4k bandwagon. I got a few comments that basically said; "Why do you care about 4k? nobody even owns a 4k TV at this point." They were right, 4k TVs aren't very popular, but I have no interest in producing 4k videos right now. 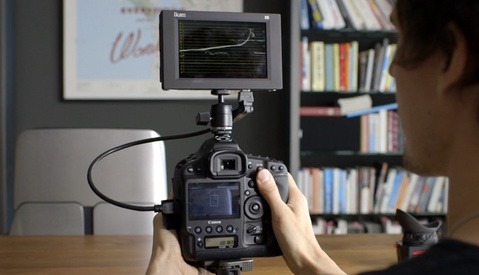 I want to shoot 4k footage to enhance my 1080p videos. 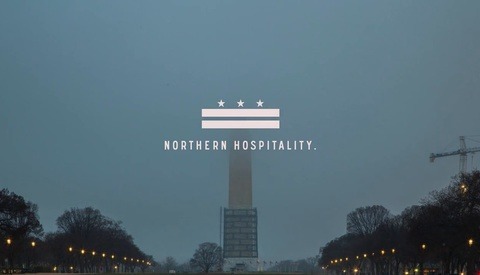 This morning I found myself aimlessly surfing through Vimeo and I ran across a great video by Photographer/Videographer Alex Cornell. In this 14 minute video Alex takes us through all of the gear that he brought to Iceland to capture both still images and 4k video. Flying drones is a thrilling experience until you inevitably crash. 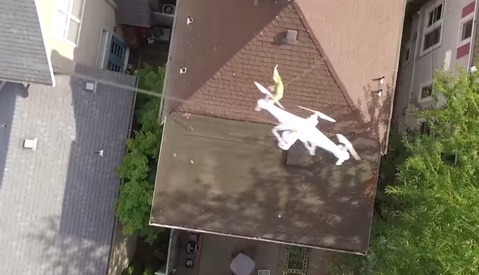 This drone pilot's roommate crashed his drone on a neighbor's roof. Using another camera and coat hanger-equipped Phantom 3, he was able to retrieve it in a scene fit for a James Bond movie. Apple's new advertising campaign couldn't possibly get any simpler: One 15 second clip shot on the new iPhone 6 and then the name of the iPhone user who shot it. 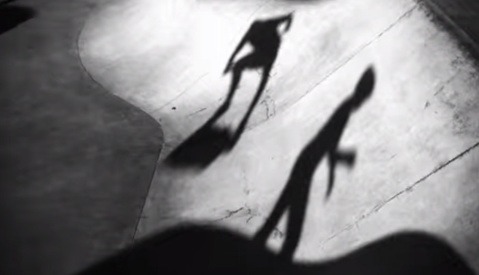 I personally think it's one of the most inspiring ad campaigns I've ever seen. I'm embarrassed to admit that I didn't know who Trey Ratcliff was until a few months ago. Being that I was engulfed in landscape photography for the last 10 months of my life, Trey's name eventually came up in conversation. 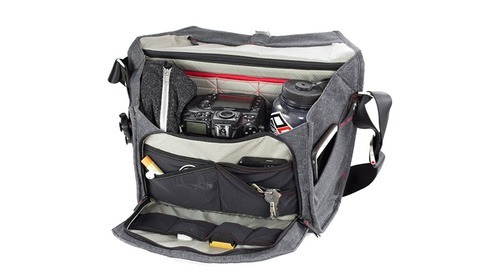 If you didn't know, Trey is "the most followed photographer in the world" and now he has created a camera bag. I remember when Fuji was struggling about 10 years ago. 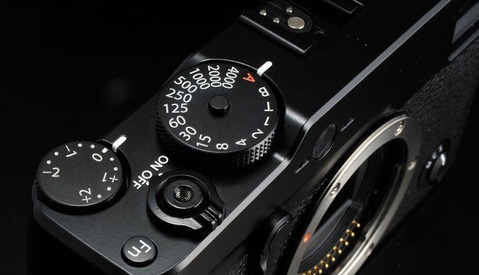 I worked at Ritz Camera and I recall trying to convince people to NOT buy Fuji as I assumed they would be going out of business very shortly. In the last few years they have rebuilt their brand and have basically created their own unique high-end retro photography market. 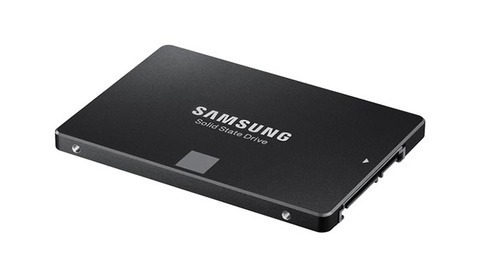 Solid state hard drives are the future. They aren't just a little faster, most of them are at least twice as fast as their mechanical grandparents. If your computer has enough ram, upgrading your primary drive to a SSD is the cheapest way to boost your computer's performance, especially with these deals. Last week Google released its DeepDream code to the public to play with. This code was created while attempting to enhance a computer's ability to recognize a certain scene or object. 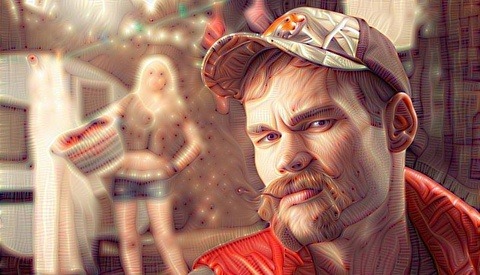 This code was capable of doing some pretty creepy things to your photos, and now it has become a web app. As you may have read a couple days ago, I'm still a windows guy. For the most part Windows hasn't caused me any problems but there is one aspect of the operating system that I have never figured out; video screen capture.